“A psalm implies serenity of soul; it is the author of peace, which calms bewildering and seething thoughts. For, it softens the wrath of the soul, and what is unbridled it chastens. A psalm forms friendships, unites those separated, conciliates those at enmity. Who, indeed, can still consider as an enemy him with whom he has uttered the same prayer to God? So that psalmody, bringing about choral singing, a bond, as it were, toward unity, and joining the people into a harmonious union of one choir, produces also the greatest of blessings, charity. A psalm is a city of refuge from the demons, a means of inducing help from the angels, a weapon in fears by night, a rest from toils by day, a safeguard for infants, an adornment for those at the height of their vigor, a consolation for the elders, a most fitting ornament for women. It peoples the solitudes; it rids the market place of excesses; it is the elementary exposition of beginners, the improvement of those advancing, the solid support of the perfect, the voice of the Church. It brightens the feast days; it creates a sorrow which is in accordance with God. All English Cycle is THIS WEEKEND! Invite friends and loved ones! 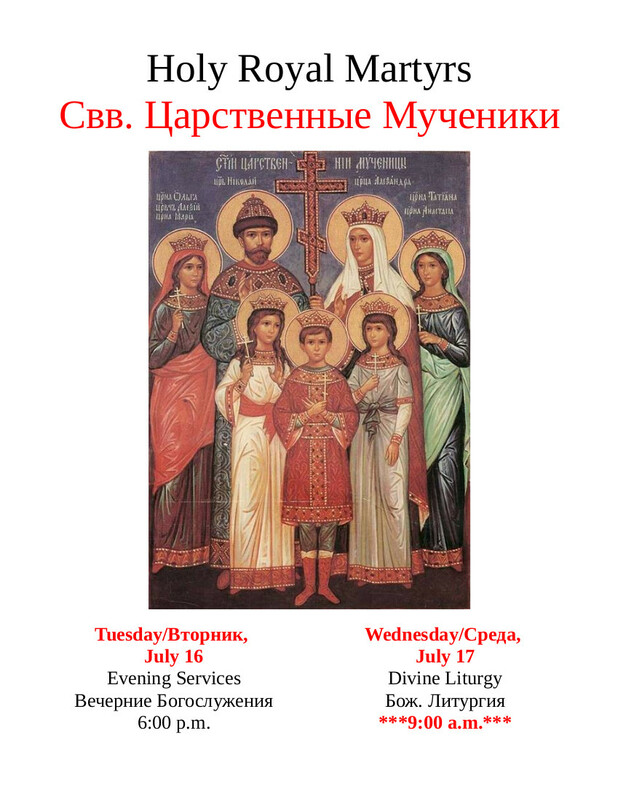 Spread the word about Orthodox Christianity! Join us! This year marks the 100th anniversary of the martyrdom of the last royal family of Russia. Please join us as your personal schedule allows! As the weather improves missionaries from various religions tend to appear at our homes. 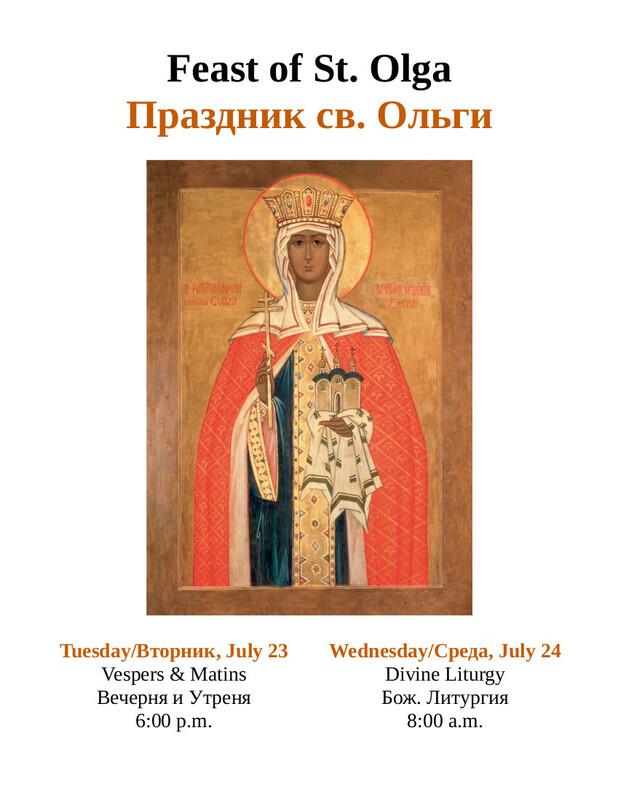 At St. Vladimir's we have many pamphlets and booklets on the Orthodox Faith that are free for anyone to take. 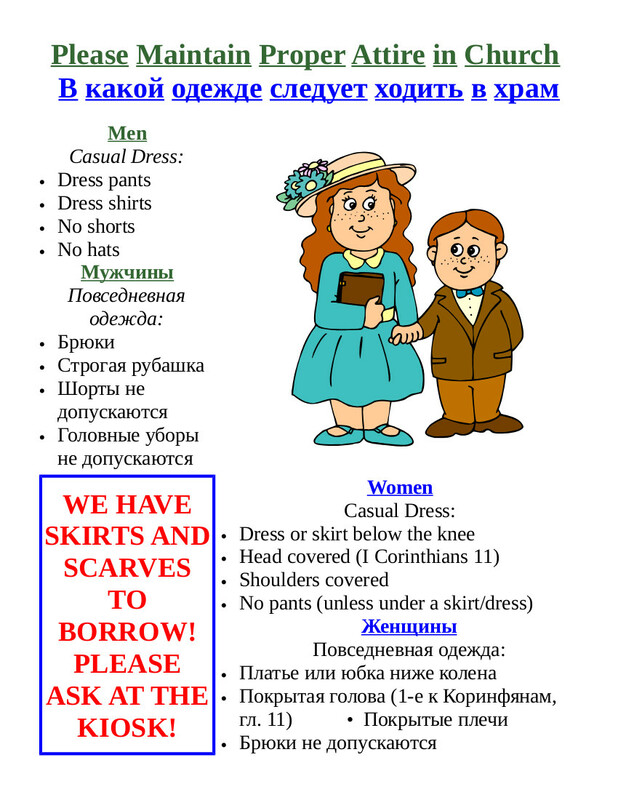 These can be found at the back of the church near the main entrance doors. 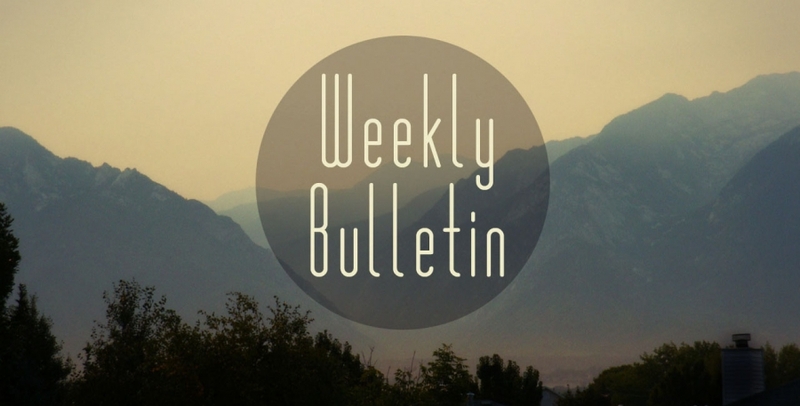 Please feel free to take information home with you to share with the missionaries that come to visit you. 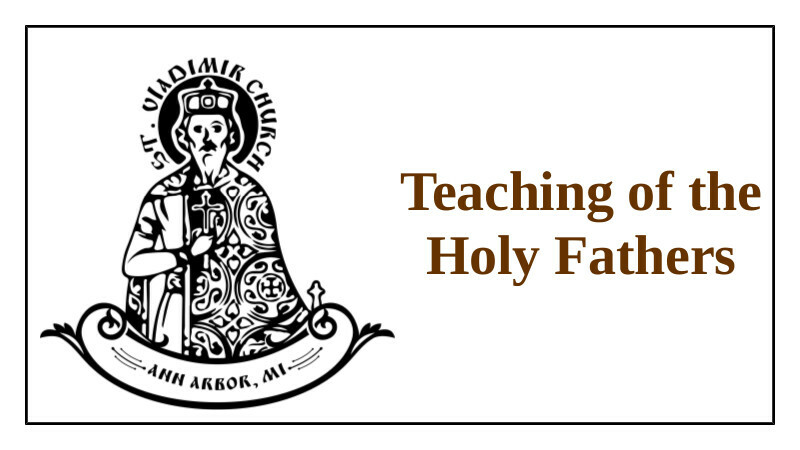 It seems only fair that if they want us to take their information that we offer them information about Orthodox Christianity. Many missionaries have found the Orthodox Church in this way. No one is mandated to do this, but if you would like to you are welcome to. Please feel free to contact Fr. Gregory with questions in this regard. 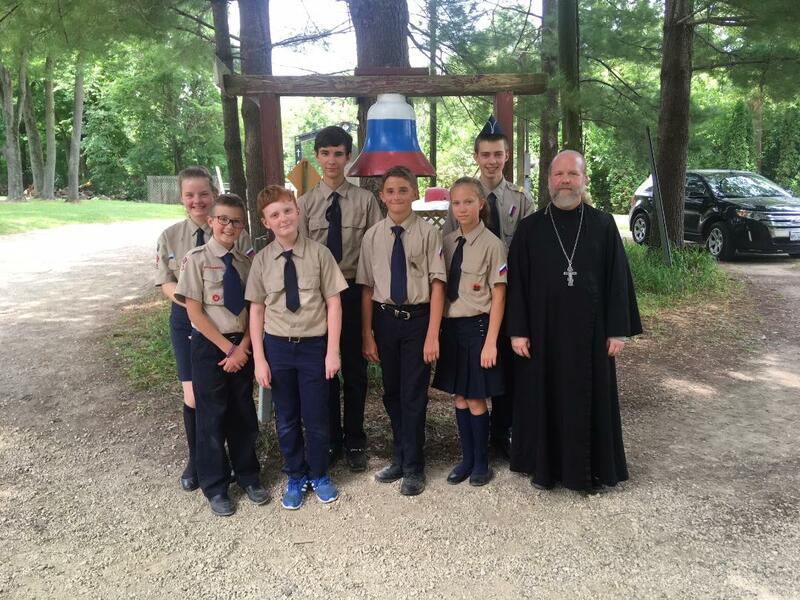 Please remember our St. Vladimir ORPR campers in your prayers this month! Our parish has monthly ORPR camper meetings. Like to know more? 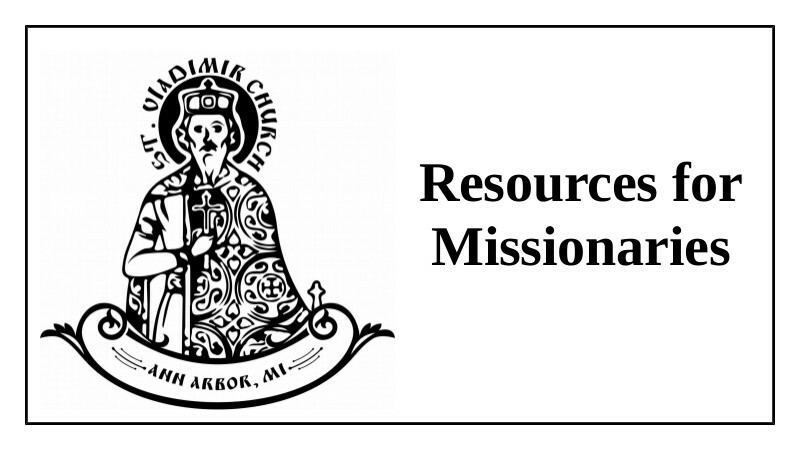 Email info@stvladimiraami.org.